Have you ever wanted to play chess? 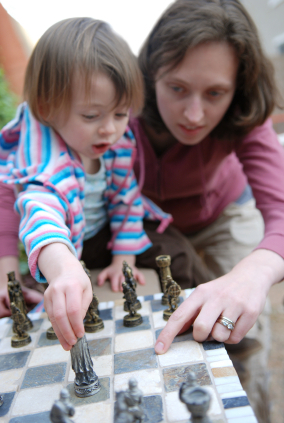 Does learning chess seem boring to you, but the actual game play fascinates you and makes you want to join in? Chessity is the thing for you! What if I told you that you could learn chess by playing, without having to memorize endless passages of game theory? Chessity proposes a new way of learning how to play chess, through games and entertaining levels that will help you learn how to play through experience. 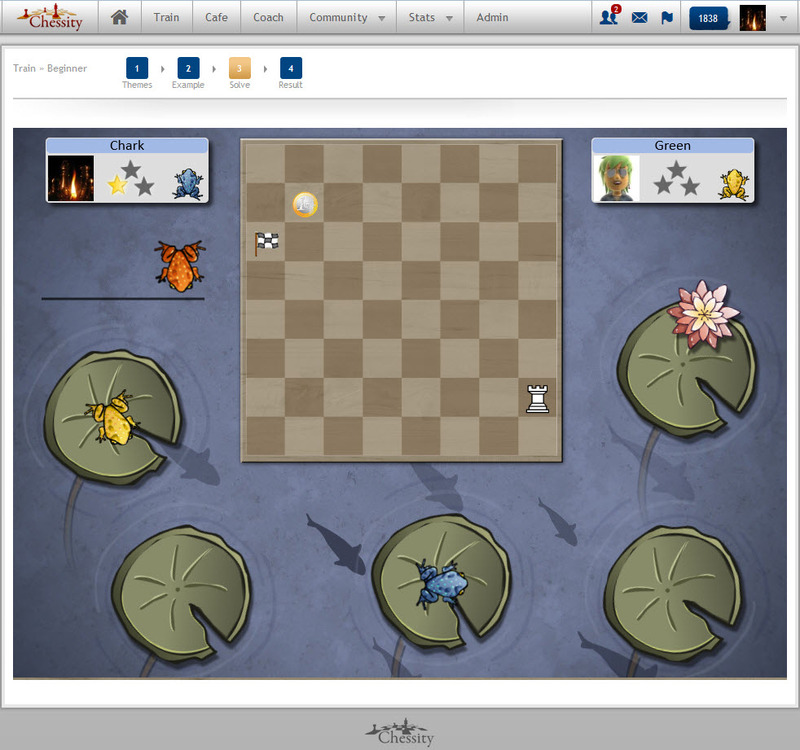 With Chessity you develop the memory and the reflexes needed to play chess well, without overdoing it. It doesn’t matter if you’re a total beginner and you don’t even know the names of the pieces: Chessity comes in various player levels, from beginner to master, through which you can progress till you become a chess pro! It makes chess learning fun and interactive, as it should. What are you waiting for? The chessboard wants you, start learning and play!